•ACBA's NEXT MEETING IS THIS THURSDAY...CLICK HERE FOR INFORMATION! * We hope you will visit our site often...bookmark this page to make it rapidly accessible each time you go to the Internet on your computer. * The ACBA logo (the genesis and design of which are described below) can also be found in the upper right hand corner of each page of our website. At any time, you can click on the image in order to return to this home page. * You will also note a scrolling "crawler" on this home page which makes website visitors aware of "HOT" information about our Association and upcoming events. These notices are also hyperlinked, meaning anytime you wish to learn more about the topic being displayed, simply click on the text to be taken to the post. * This is the "official" logo of the ACBA. It was created by an ACBA member, Joy Lewis, and has been professionally rendered by a graphic artist. - The ACBA is making various products that can be purchased from our Association and will help to fund "our bottom line!" - A ball cap with embroidered logo as well as a T-Shirt with a print logo are available for purchase to promote the ACBA. 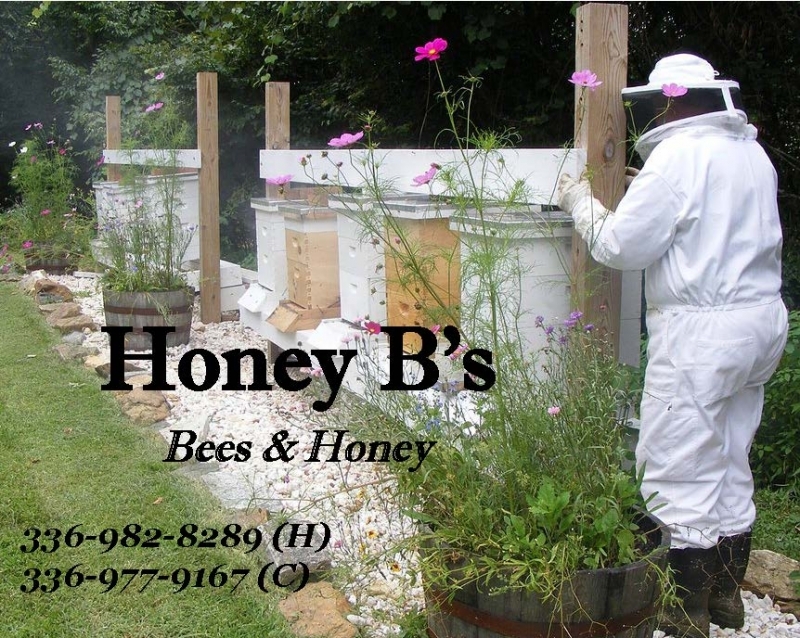 - Contact ashebeekeepers@gmail.org or attend a monthly meeting to inquire about, or purchase shirts and caps.